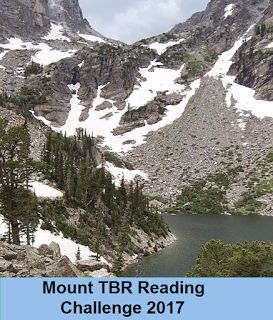 In an effort to get my unread book count under control I joined the My Reader’s Block Mount TBR Challenge this year. I didn’t want to be unrealistic so aimed to read at least 36 books that I owned prior to the start of this year. After an OK start I’ve faltered rather badly and have only read 5 eligible books since Checkpoint #1 (I missed checkpoint 2 entirely due to real life shenanigans). This makes for a paltry total of 19 eligible books which has me languishing about half-way up Pike’s Peak. A – Who has been your favorite character so far? And tell us why, if you like. 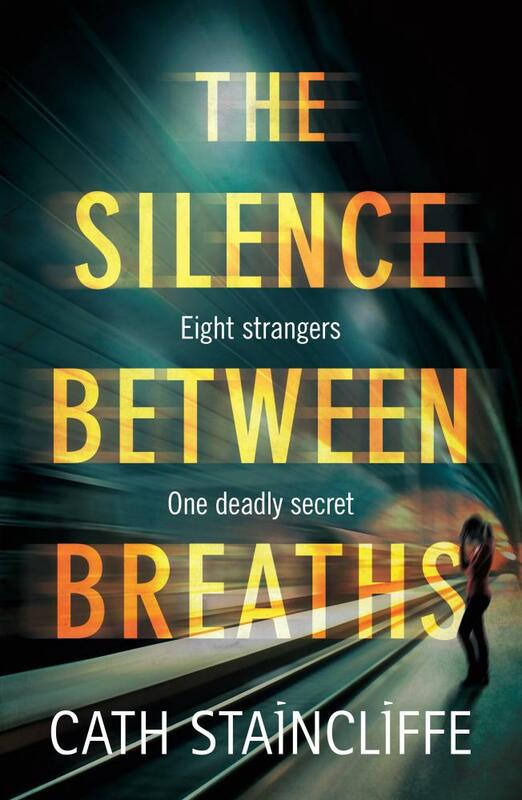 Ignoring old favourites I can’t go past 13 year old Kulsoom who is one of several strong characters in Cath Staincliffe’s THE SILENCE BETWEEN BREATHS. Kulsoom is the sister of a man intent on creating terror; she is powerless to prevent it and unable to explain it. In a sign that the book and this character have a real ring of authenticity I thought of her immediately this week when a news broadcast aired a snippet of footage of the brother of the gunman from the mass shooting in Las Vegas. I know there are many, many people directly impacted by such events but I suspect the families of the perpetrators are at best forgotten and at worst vilified by association. Staincliffe really drew this out. Here’s my full, paltry list of books read that I owned prior to the start of the year. This entry was posted in memes and challenges, progress report. Bookmark the permalink. I like Staincliffe’s characters very much, Bernadette. She’s good at creating characters with depth and interest to them. I’m very glad you found that this one was like that, too. And I give you credit for making progress on the Mt. TBR Challenge, even if you’ve not got as far as you’d like. I should do something like that and just…haven’t. I think you’ve done better than you might imagine. 19 out of 36? Plenty of time to catch up before the end of the year (especially if you choose short books . . .). I’m ashamed to even comment here, given my stacks of books, while I receive more from friends or buy an occasional book. Oh no shame needed Kathy…it’s a pretty safe vice when all is considered. I agree, you have done fine. Next year I may join in on this challenge again. I am really, really planning to buy less books in 2018. New or old… I buy a lot of used books.